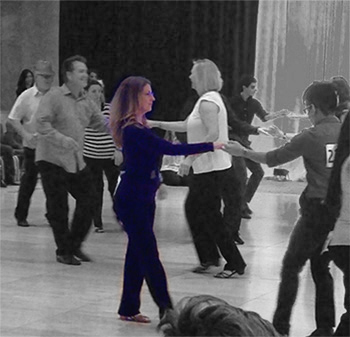 The West Coast Swing Dance Company is owned by Jennifer Filzen and Rene Arreola. 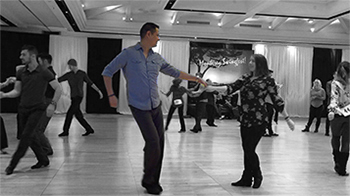 They are dedicated West Coast Swing dancers who are passionate about social dancing, learning about this ever-evolving dance and teaching others what they’ve learned. 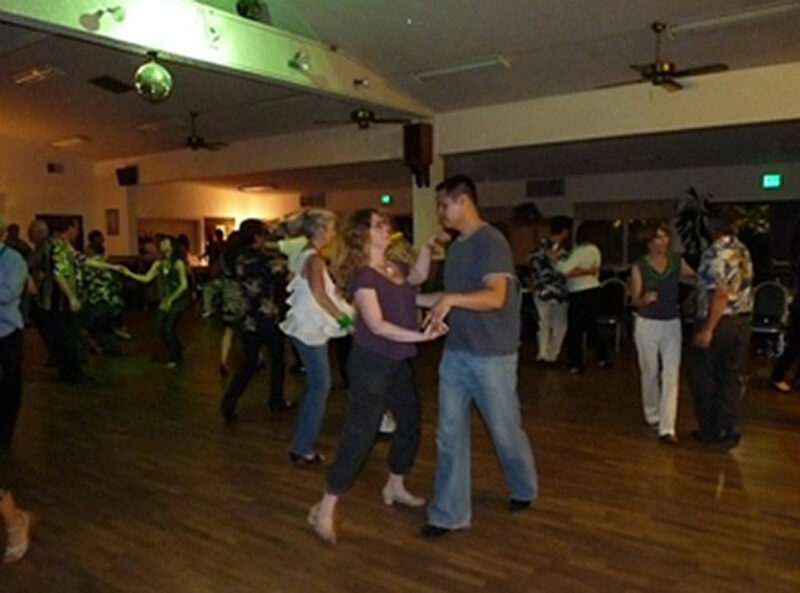 West Coast Swing dancers on the Monterey Peninsula and the nearby surrounding coastal areas are some of the friendliest people you will meet. 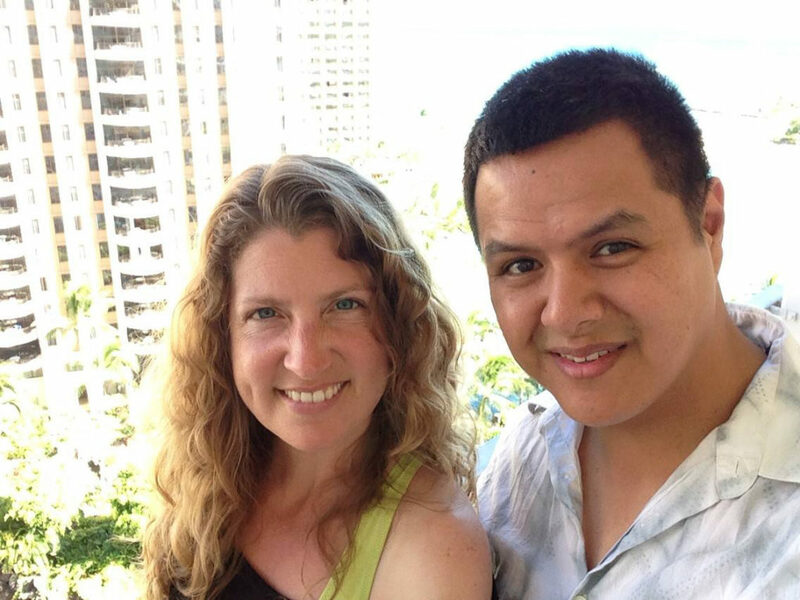 If you are ever in our neck of the woods, please reach out to us. 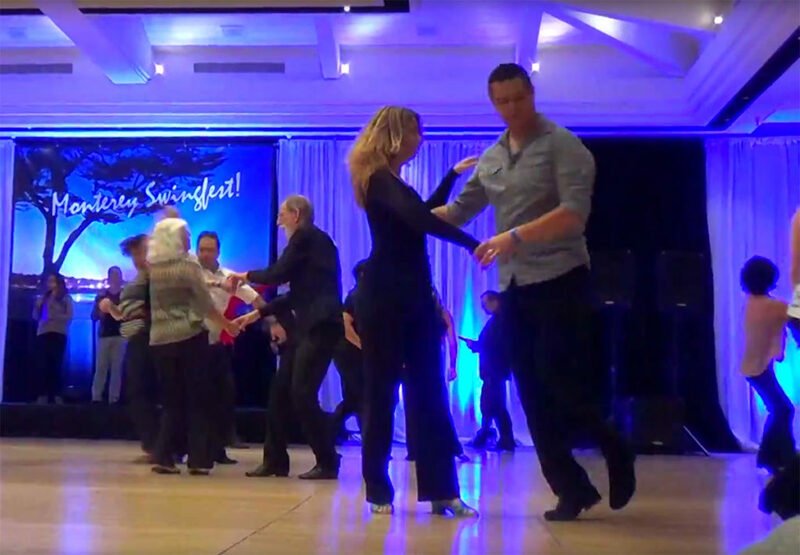 We’d LOVE to meet you and dance with you!